In my personal experience, I feel translation-interpretation job auction sites simply are ineffective, unfair, and downright unethical. They don't work, for the freelancer or the client. As many of you, I have done a lot of research and joined a few translation sites, here is what I experienced. Here are my top 3 BIG reasons why I left translation and interpretation job bidding sites. In the handful of language marketplaces that I joined between 2007-2009, my profile was never verified. One site had the option to become verified but it only meant that I pay with my credit card to prove I was the same person who registered on the site. This only verifies the person's name, but anyone can steal an identity claiming to be a translator, interpreter or client. Anyone can create an account on these sites and exploit translators, interpreters, and clients. 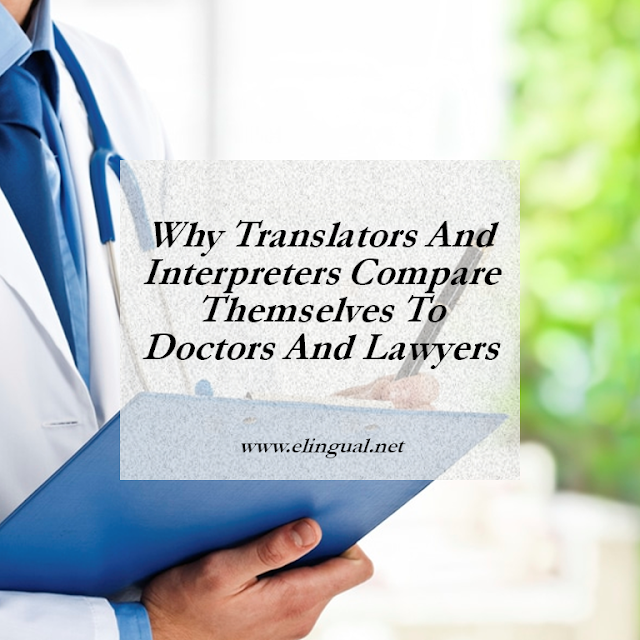 Any person can claim to be a translator or interpreter, take jobs from the real language professionals and give the client a less than good translation or interpretation. Causing expensive or even irreparable damage to an individual or company. Any person can claim to be a client and post translation or interpretation jobs with the sole purpose to scam translators or interpreters. It is common practice for these sites not to verify its members, giving the opportunity for any unprofessional or unethical business or individual to create numerous accounts to avoid negative feedback. During the time I was active on these sites I would say I only received one job email notification per year. Not to my surprise they were for jobs at ridiculously low rates and impossible deadlines. Sites entice you into registration by saying an account is free, but translators and interpreters are only eligible for certain type of jobs which means mostly unethical or undesirable translation and interpretation jobs. You have to pay premium membership to get the so-called good jobs, be featured on the homepage, acquire ranking points, and be guaranteed top placement on their searches. Yes, they have a basic free account, but, that only means that you are on their directory. These sites are very confusing and plastered with lots of advertisements. How will a client know which professional is the best fit for their job, if they are only visible to those members who pay. Because these site mostly feature premium agencies and premium freelancers, those who pay an extra fee (in addition to the membership fee) are guaranteed top placement on their searches or a spot on their homepage. Members on these sites need to be actively and constantly posting comments and answering questions to get special points in order to be higher ranked or receive special badges to stand out from the crowd. In an age where time is money, not everyone has the luxury to be online all day. And simply because a professional does not have a large amount of points or a certain badge does not mean they are not good. Clients also have the option to choose to only make their job available to paying members, leaving the free members out. I'm all for competition but my biggest problem of all was the fact that the client dictate the fees instead of letting the professional translator or interpreter submit a quote (and maybe then both parties negotiate the fee). On these sites the clients are the ones who dictate the fee, rarely do they set fair or professional translation and interpreter fees. But is that fair? What is fair? Professional translators and interpreters should be able to set their fees freely. Job websites with universal or standard one-fee-fits-all for its translators and interpreters also take away the freedom of the professionals from setting their own fee. The Federal Trade Commission states: "The antitrust law require that each company (freelancer) establish prices and other terms on its own..."
The same goes for professional translators and interpreters, after all we are business owners just like many of our clients. So these are my top three. Not only are translation and interpretation job auction/bidding sites bad for the translators and interpreters but bad for their clients. 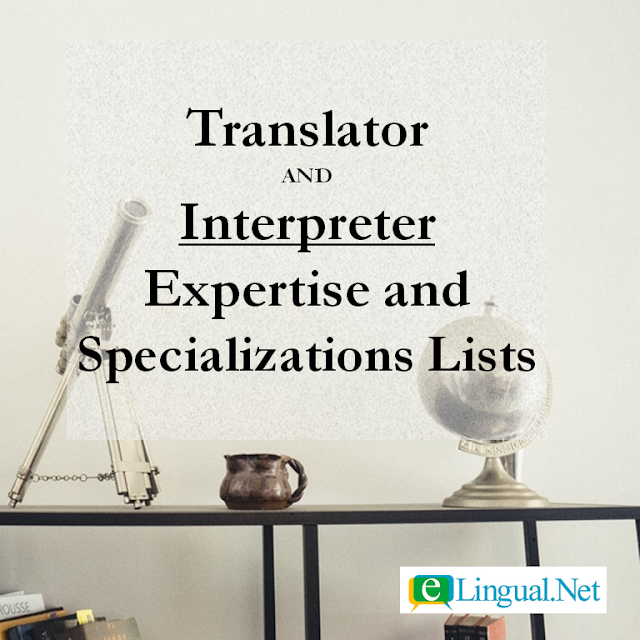 You may be wondering, where professional translators or interpreters can seek jobs without resorting to those translation and interpretation job bidding sites? If you are looking for a translation or interpretation jobs. 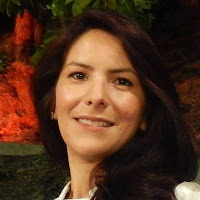 Having worked as an in-house translator-interpreter and currently as a professional freelancer, I founded eLingual.Net with the help of Pablo Raygoza, a fellow colleague. We started the eLingual Network because we could not find a fair, no middleman, no bidding, ethical, and transparent meeting place for translators, interpreters, and clients online. We had a vision of building a fair, ethical, and transparent business that not only helps professional translators and interpreter support the profession that brings them happiness but also support the clients who work with them. Unlike traditional translation and interpretation job marketplaces where jobs are auctioned off or given to a middleman, eLingual.Net works to connect you with clients. Clients provide what's important to them on their job description. We'll recommend their job to you if you have the right skills and experience based on your profile. You get a job pool to choose from. 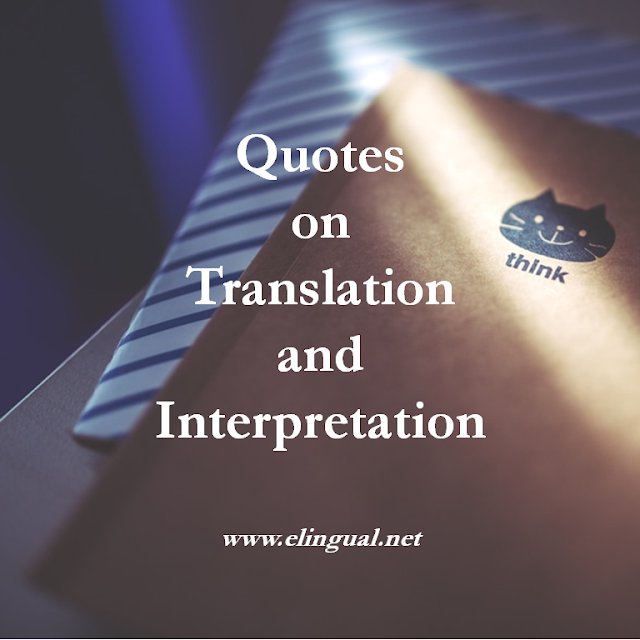 We’re happy to help you find that next translation or interpretation client.